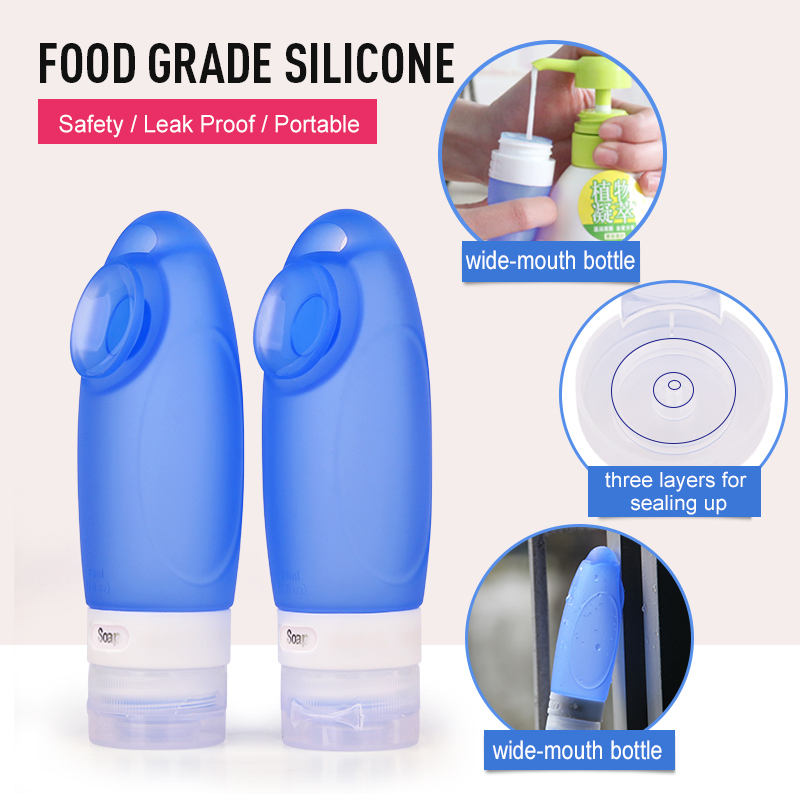 Food grade silicone bottle and food grade PP cap, Hanger design, No place to be attached, with suction cup, hanger instead, Free on your hand. Strong suction cup. 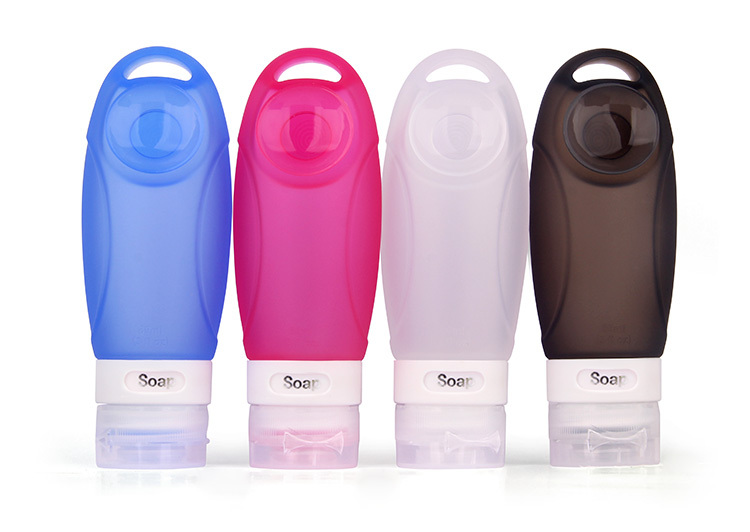 The soft silicone travel bottles with Strong adsorption, easy to attach on a rough surface free on your hand. Subpackage mini bottle. 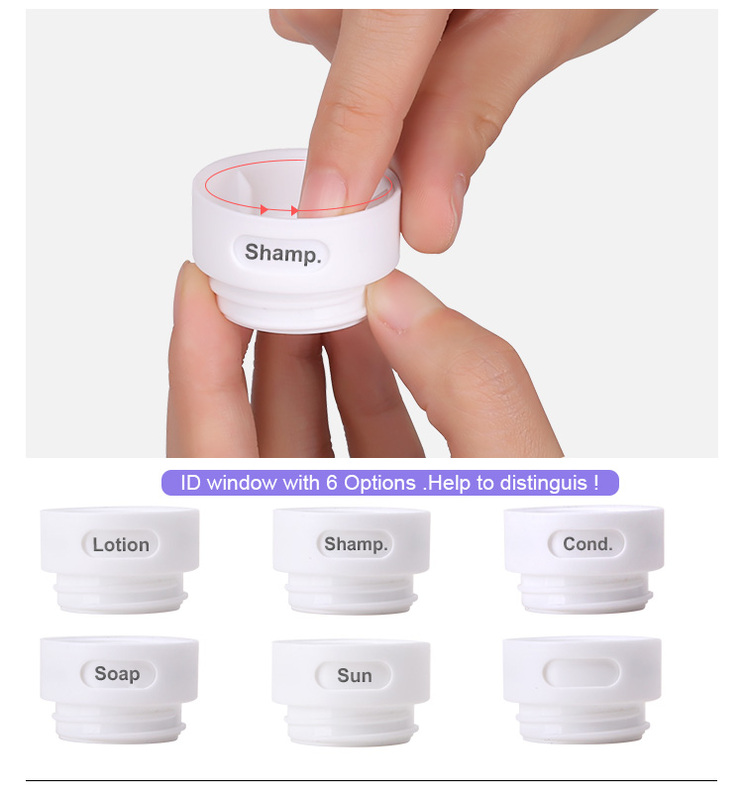 This travel size lotion bottles Mini size, 5-inch phone with similar, can carry on your pocket. Airline Cary on, 89ml travel bottle is approved TSA approved, so you can carry it on the airplane. 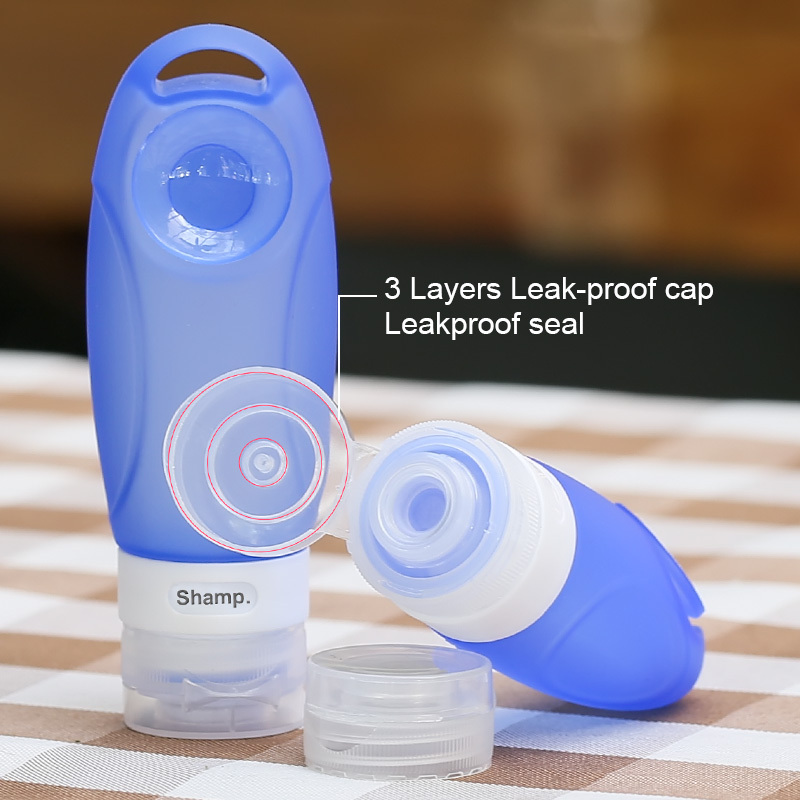 3 layers of leak proof, 3 layer leakfpoof desgin, use more confidence. Productivity: A large number of world fist-class machines can firmly support your bulk order. 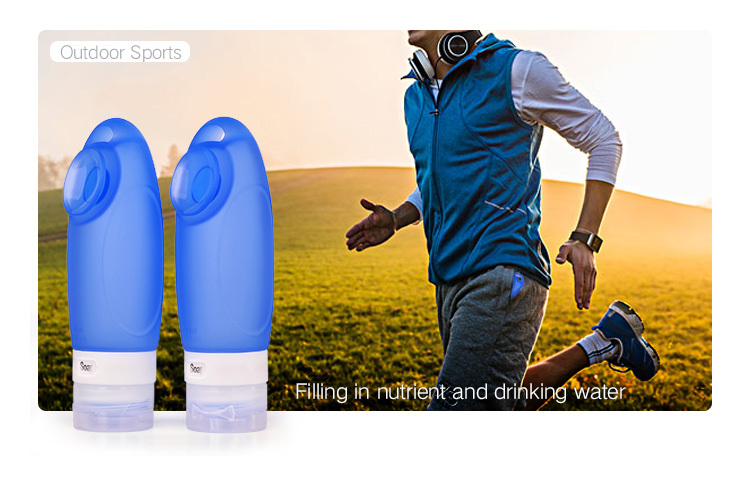 For more: Animal Silicone Travel Bottles,Carry On Silicone Travel Bottles,Suction Silicone Travel Bottles, Portable Pothook Silicone Travel Bottles, Outdoor Collapsible Silicone Water Bottles, Sport Foldable Silicone Water Bottles, Filter Silicone Water Bottles, Insulate Silicone Water Bottles. 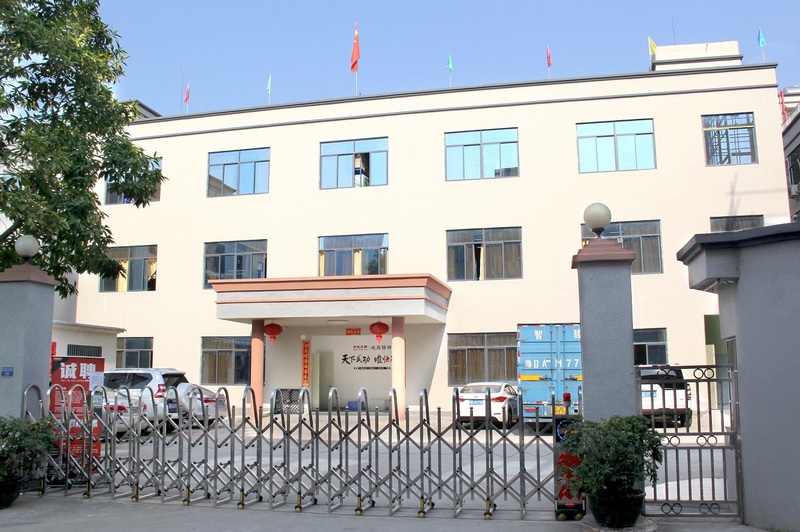 Kean Silicone Co., Ltd. was established in 2006, specializing in development and production of injection molding liquid silicone products, using the most advanced injection molding, automatic production without human intervention, using 100% of the U. S food grade liquid material. 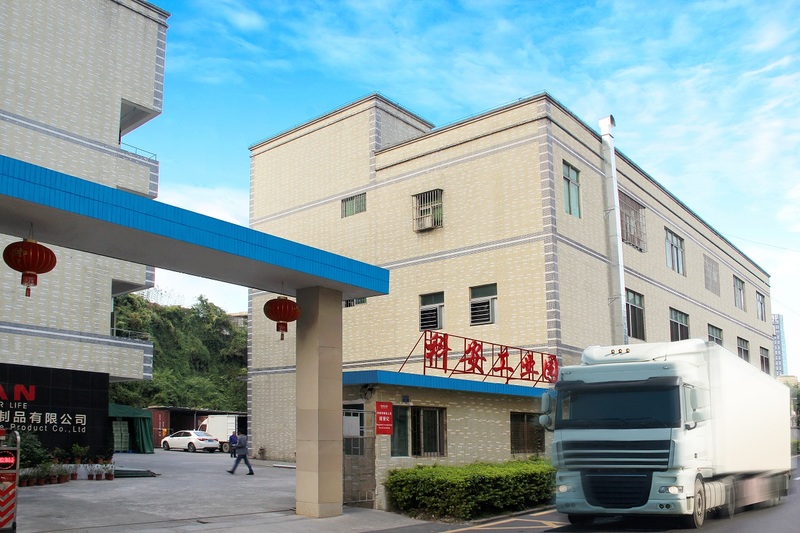 Over 10 years of experiences in silicone products industry and outstanding engineering workers we would provide our customers with proffessional designs and development. 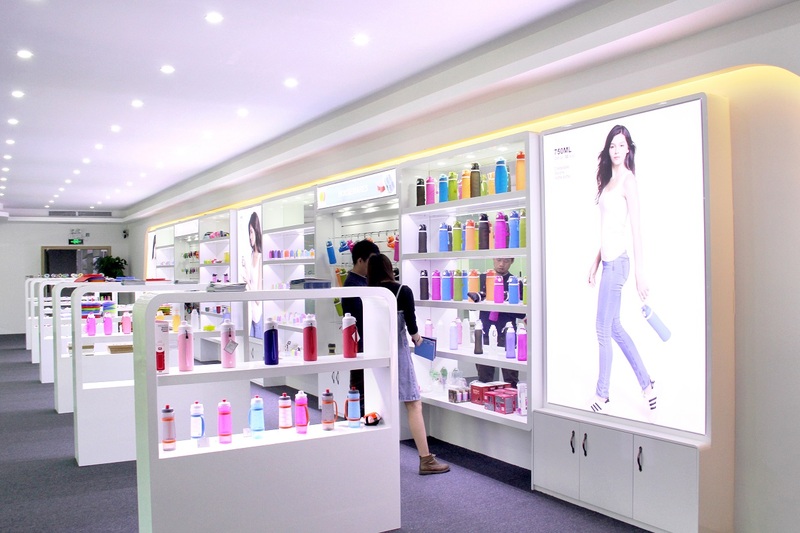 We specializing in silicone outdoor and travel bottles, silicone baby teething jewerly, silicone household products and ect,and we are reguliar supplier for Nike, Fly Emirate, Samsonite, Nuby, NUK, Target, Wal-mart, Lock n Lock and etc. hope we can work with you soon. 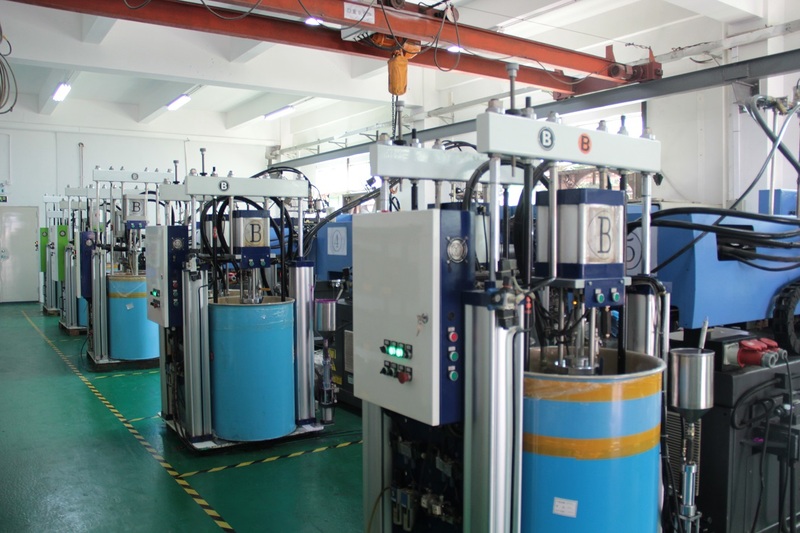 Kean Silicone uses high-precision, high efficiency, automatic liquid silicone rubber injection molding process, become the processing of infant well-known enterprises of silicone rubber products! We alwasys follow: technological innovation leading technology pioneer, safety and environmental protection improving the quality of life! 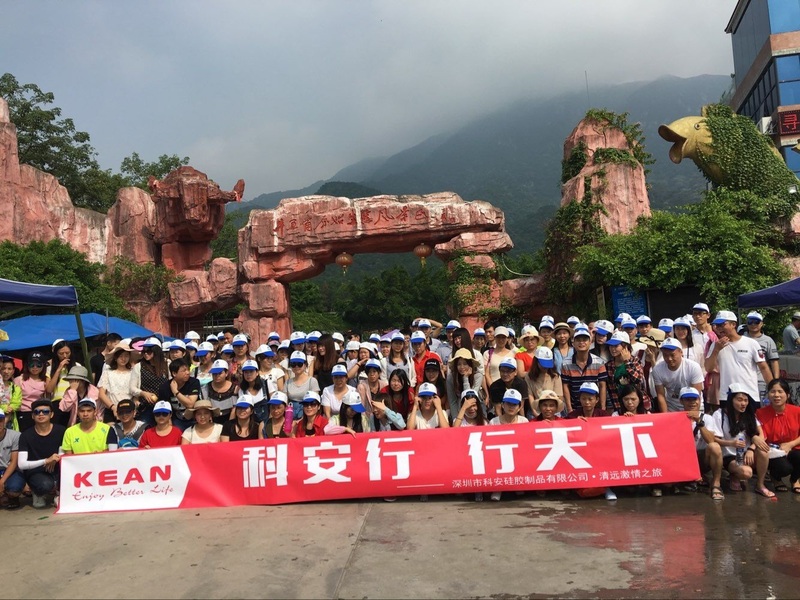 Company Name: Shenzhen Kean Silicone Product Co., Ltd.